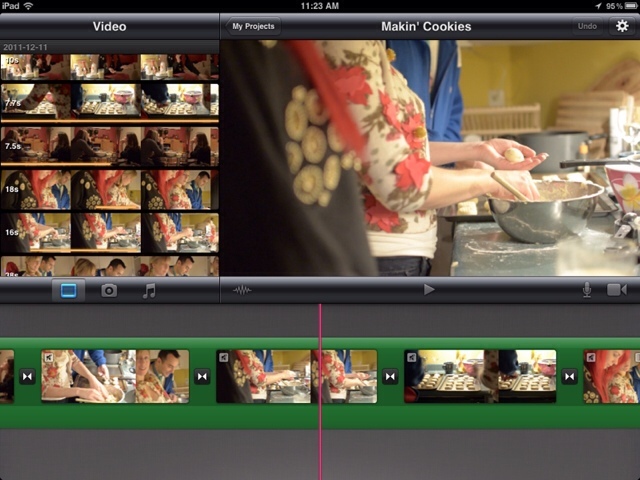 How do you get your video onto the iPad so you can edit it in iMovie? The iPhone 4S supports recording video at 1080p. Most DSLRs can record in iPad compatible video (as can be attested by downloading with the Camera Connection Kit) and as of iOS 5 you can edit 1080p in iMovie for the iPad, so the functionality is there. So here’s the final chapter in the series. For a recap, part 1 covered the issues you’re likely to see, part 2 covered the configurations you should set up before you even start shooting. Now it’s time to cover the settings for when you’re about to shoot your video and then start shooting! (okay, first finish reading this article, then use the tips to start shooting). In my previous post I explained the issues that commonly come up trying to record video on DSLRs, particularly on the Nikon D5100. You can read it here if you would like to catch up. The next two posts are dedicated on how to avoid these issues to get better quality video footage. I’m covering the Nikon D5100 specifically in this series and the techniques might work for other cameras, but you’re on your own for finding the equivalent menu options to get the same results. I’ll be covering the “set and forget” options you’ll want to have for shooting video and why they’re important in this article. I’ll leave the ideal ranges and values for the next one. So let’s get started! Let’s get that camera configured! Here you have it. 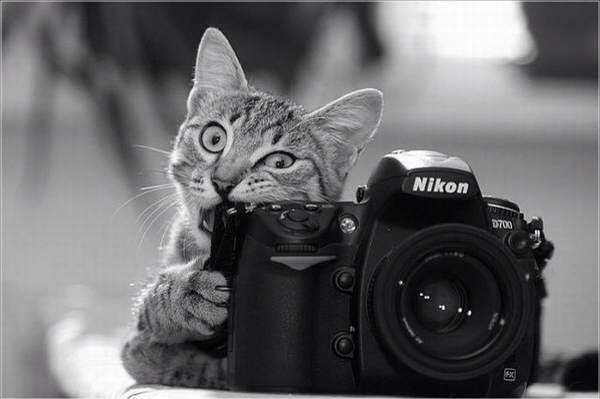 You hold the Nikon D5100 in your hands, a great camera incredible for its price. You can take great still pictures and record HD video in 1920 by 1080 pixels at 30 frames per second! Just fantastic!